Hawaii Island is well known for its diverse climate zones, terrain and, of course, the warm aloha shared throughout the islands. Perhaps a bit lesser known is the fact that the state of Hawaii produces the only commercially grown vanilla, cinnamon, coffee — and yes, cacao — in the nation! This weekend, Hawaii grown chocolate — in many tempting forms — is the star attraction at the 7th annual Big Island Chocolate Festival gala event from 5-9 p.m. on Saturday, April 28at Hapuna Beach Prince Resort on Hawaii Island’s spectacular Kohala Coast. 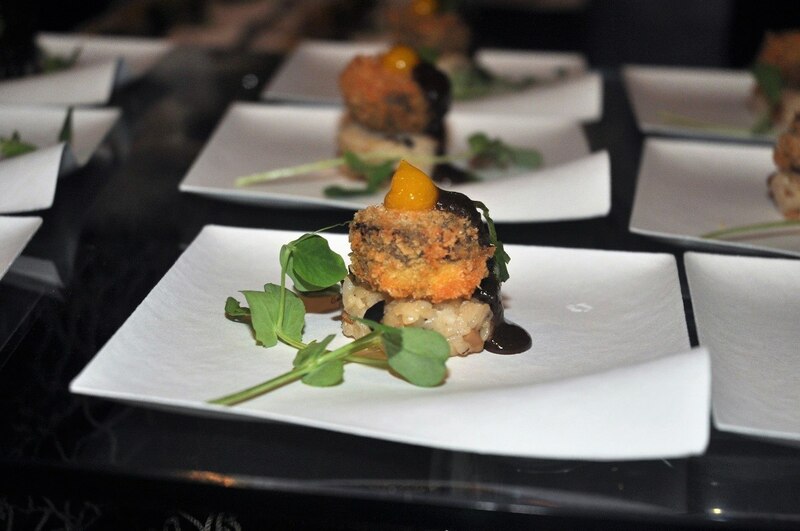 Participants will indulge in both savory and sweet creations prepared by many of the islands’ top chefs and chocolatiers. In addition to the culinary fun, the evening includes chocolate body painting and specialty cocktails created by Tattoo Tequila and Southern Glazer’s Wine & Spirits. Magic Strings, with violinist Ursula Vietze, will provide the music followed by DJ EzE spinning tunes for guests’ dancing pleasure. A silent auction with proceeds benefiting the Hawai’i Institute of Pacific Agriculture, University of Hawai‘i Maui College’s Culinary Arts Program, Waimea Country School, and founding event organizations Kona Pacific Public Charter School and Kona Dance & Performing Arts will also take place featuring a variety of unique items. 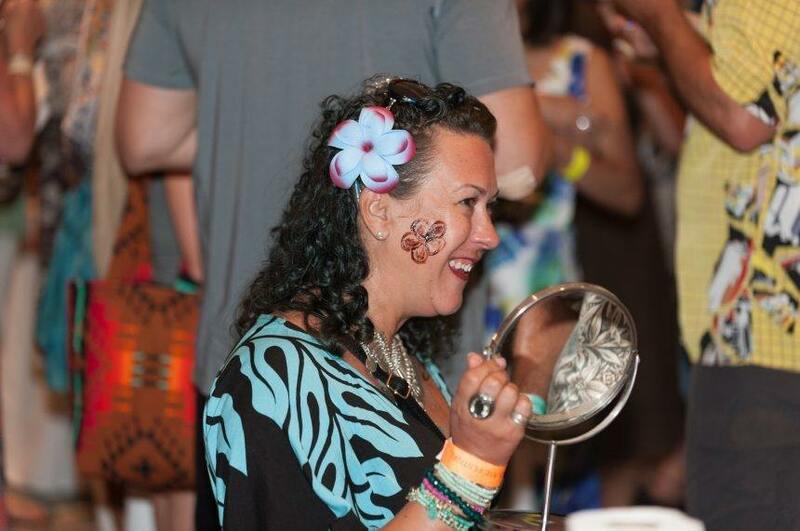 The Chocolate Festival is just one of many special events enjoyed by island residents and visitors alike. For more details and tickets, go to their website. Great informative article on the chocolate festival Carrie! Hoping to make it there this weekend.